→What is the Oriflame? Is it Another MLM Scam? What is the Oriflame? Is it Another MLM Scam? Are you also asking, what is the Oriflame? Do you think that it is another MLM scam? I know that you have plenty of questions in your mind. So let me answer some of those in my review and may it clear your doubts about the business. Oriflame is a company that is based on the multi level marketing model and it has been around for almost 60 years. It was founded in the year 1967 by two brothers namely Jonas and Robert af Jochnick. Both the brothers were from Sweden and that is where they founded the company. They have continued to diversify its products for years and is still in that process. The products that they offer are in the categories of skin care, color cosmetics, fragrances, personal and hair care, accessories, and wellness. 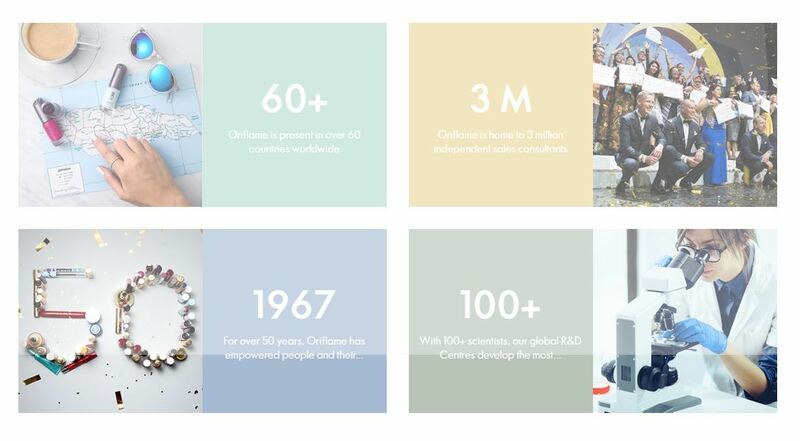 Oriflame operates in many countries around the world including the ones in Asia, Europe, Latin America and Africa. In this Oriflame review, I will take a closer look at how the business works and try to determine whether this company is a scam or not. I recommend that you read the entire review before thinking about investing your hard earned money. 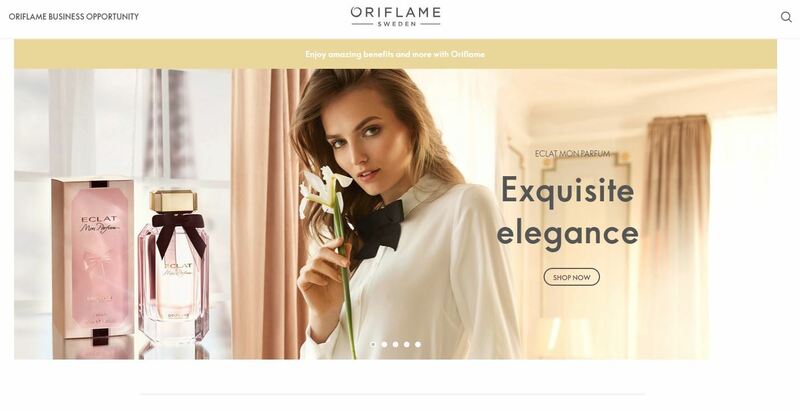 It was very difficult to find out the information on how the business works because Oriflame does not reveal its compensation plan online or maybe I could not find it. But still I have been able to dig up as much as I can about them so let us take a look. Here are the ways on how you can earn in Oriflame. 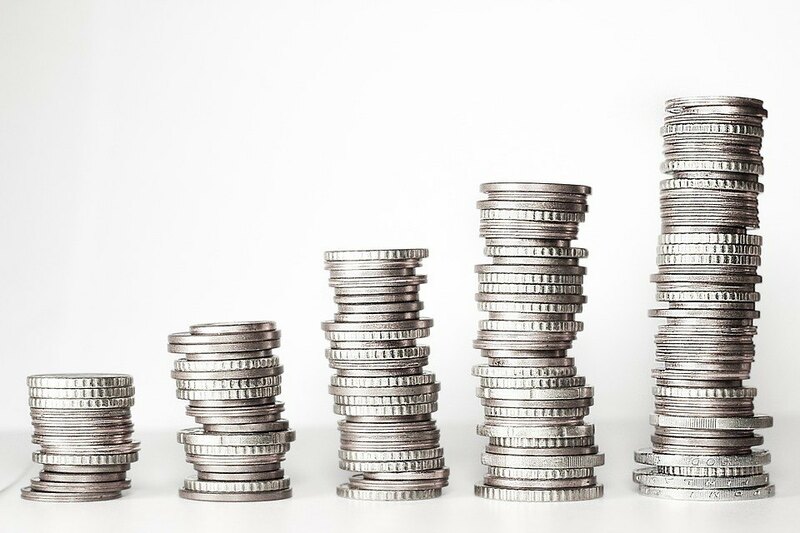 You are offered as low as 20 percent on your personal sales depending on your country and the percentage of commission is around 30 percent in most countries. ​You just have to make a retail sale to earn this commission. Like other MLM companies you can recruit people and build your team and earn commissions on their sales as well. You get a percentage around 6 percent or more in your team sales. The percentage of commission on team sales increases as you build your downline. You have to get friends or relatives to join and tell them to recruit others as well. There are several rewards available for you like cash rewards, trips, car allowances and much more. To earn some of these rewards, you and your team must do well and you should advance to a certain rank to earn a reward. It is important for you to know that the compensation plan may differ from country to country and I suggest that to get a better idea of the compensation plan in your country. You can attend a seminar or join their training online. On the other hand, I haven't touched the earnings part yet, so just keep reading. The price of the starter kit is Rs. 299 and it is one of the most expensive kits among MLM companies. Oriflame is a serious company and that is why their kit is worth serious money too. If you are not sure about joining after reading this review then you should not join because your Rs. 299 will not come back if you don’t do well. You have to contact one of their consultants to join the company or find one on their official website. Submit your fees and all the other forms to become a consultant. You will receive their kit and can start your business. It cost serious money to join but remember that Oriflame has been around for years and operates on a global level so if you do well you can easily recover the price you paid for your kit in the first month itself. On the other hand, the products that they offer are one of a kind and suits well for some people. There is no limit to your earnings and there is no shortage of earners in the Oriflame business but that does not mean that anyone who join earns from it. Some people are not able to recover the price of their starter kits and end up with a headache. It all depends on the market that you are operating in as well as the number of consultants in your area who are already selling the products. If everything goes right then you can earn some hundreds and increase it to thousands in some years but if it goes wrong then you know what will happen as I have already written it above. Yes, there are some complaints and I have stated them below. Although the earning potential is good, your earnings is still not guaranteed. 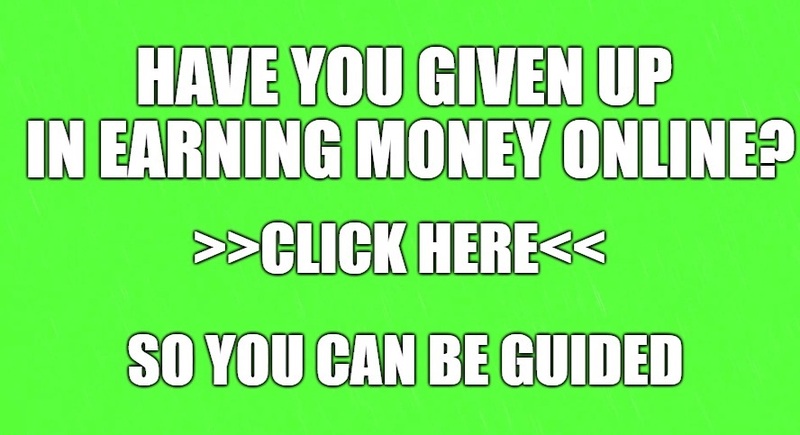 It is still based on your personal experience and convincing skills whether you will make much money from it or not. But for most cases, this is usually challenging and not that easy to achieve. Oriflame is not a scam and it is one of the most trusted MLM companies. 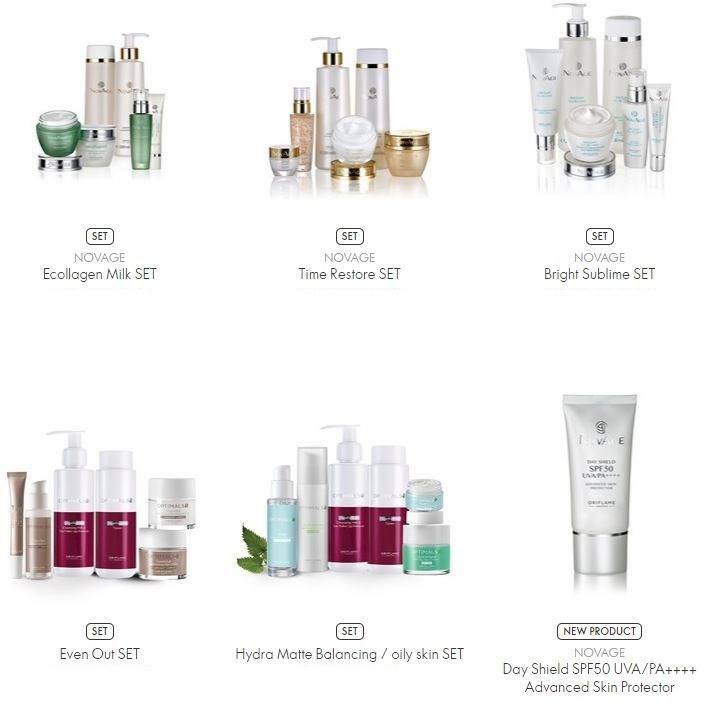 Oriflame offers diverse products and has a huge number of consultants and customers world-wide. However, with all the reasons I have stated above, I do not recommend this business. Plus the starter kit cost is too high compared to other MLM and there are other better alternative that is way cheaper. Good luck and choose wisely. It seems like you want to join in Oriflame business because you are hoping that it would help you earn extra income to pay for your bills and expenses. Unfortunately, this is not the best answer to your problem. Actually, I was also in the same situation as yours before. I thought that MLM business will help me in my financial problems but I am wrong. 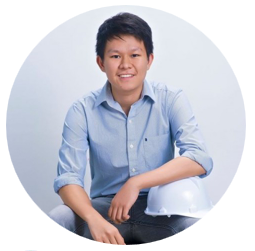 At first, they introduced me on how the business works, but later on I realized that it just too exhausting especially that I needed to talk to a lot of people. Now, your next question is, how can you really make money at home? My best suggestion would be through making your own online business. Basically it is a modern way of making money. And this will enable you to enjoy your working time at home. 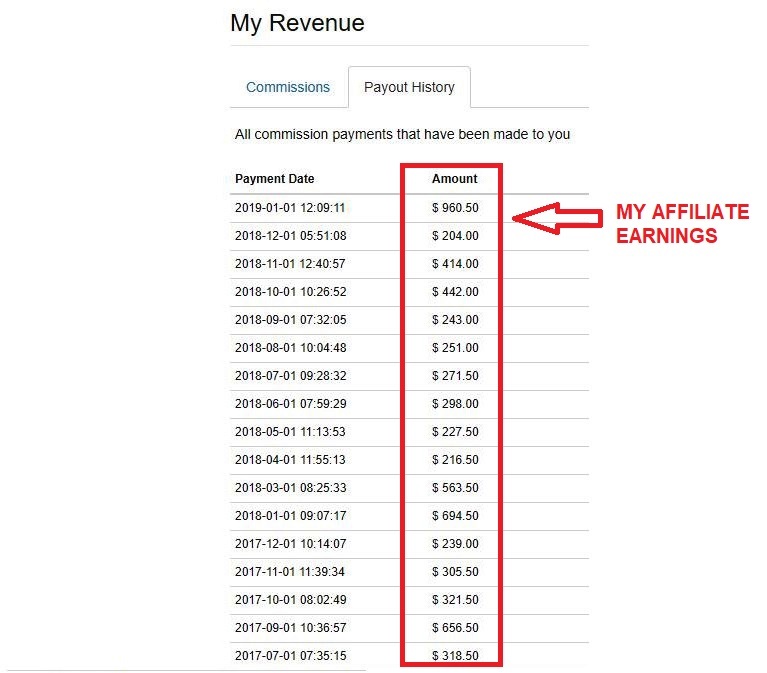 Basically, you will earn commissions from promoting other people’s products. You don’t own any product but you are making money from them. If you have more questions and concerns about Plunder Design, feel free to comment it below and I would be glad to interact with you. I am amazed by how many opportunities exist that I have never heard of. Oriflame is one of them. I am not a fan of anything where I have to sell so this is not for me. I think Wealthy Affiliate is a great option. I have learned so much from it and have loved building my website. I feel like I have become more marketable in the workplace also, which certainly can’t hurt. Thank you for your review! Actually there are plenty of opportunities that you can try in order to earn money. However, it is still based on your personal choice on what you want to pursue. For some, MLM business is the one for them but for some they don’t feel that they will succeed in this type of business. So have you ever tried MLM before? By the way, you have mentioned about wealthy affiliate. I know that it is an affiliate marketing type of business. So, how long have you been in here? Your review of Oriflame and its legitimacy (or illegitimacy) as an MLM company made me think of another blog post I read last year where the author attempted to explain the difference between MLM and affiliate marketing. Here, you seem to say that MLM is a good way to do business, at least the way Oriflame does it (unless I’m incorrect about the point of your article). Do you think that MLM is a better way to make money than affiliate marketing is online? Or is that an unfair comparison to make between the two? My point in this review is that Oriflame is a legit way to earn but I still don’t recommend it to everyone. MLM business requires so much dedication and motivation. It also needs intense skills on talking to people because you will be convincing them to buy your product or join in the company. By the way, these are all my opinion and anyone is free to agree or disagree with me. If you can read the article again, you will see that I prefer affiliate marketing compared to MLM. It doesn’t require so much investment and you can enjoy working at your home. By the way, which do you prefer MLM or affiliate marketing? HI John! I tend to be a little skeptical of MLMs like this Oriflame. I think you need to be a certain type of person to be successful in most MLM businesses. I do however, think that anyone can learn from the business and networking education that an MLM can provide. The 6% compensation seems to be in line with most other MLM’s and network marketing opportunities I’ve come across. However, the 299 point of entry seems quite expensive. Sounds like this one may be one to pass on. Your feedback is valuable. People have different point of views when it comes to MLM business. But as what I have noticed, most of them pass on this type of business. Maybe one reason that I see is the pressure that the business gives to its members. Most especially that you have to be someone who is good with talking to other people. Plus you also have to gain much experience before you could actually become successful. But it still depends on you if you want to take the challenge of MLM. Thanks for shedding some light on Oriflame. I have heard about Oriflame, but I’ve never read a review so detailed as yours. I agree with you that you are going to be needing some type of social skills to sell their products and not everyone want or can do this. On the other hand, is it really possible to get started with a business for free? I mean, what about start up costs? Could you please explain a little bit more? No problem Rob. Giving in depth reviews about this MLM programs is the main purpose if this website. So about your questions, I will answer it one by one. Yes, it is possible to get started with a business for free most especially right now that we are already in the modern ages. Everything is already possible. I know if this program that offers free start up cost. It is called wealthy affiliate. I believe that they have given this free starter membership in order for people to learn more how the business works. And they also want to make a point that making your own business should not be that expensive. Basically, wealthy affiliate teaches you how to build your own online business. There is a step by step training courses that teaches people on how you can earn online. By the way, have you heard of affiliate marketing? I like how you acknowledge the fact that while it is a legitimate MLM company that overall you would not recommend it for various reasons. I agree with you. I have tried doing MLM in the past and did not enjoy the experience. Mainly because I wasn’t a fan of the scripts and tactics they used. MLM is not for everyone. For some it may help them earn some money but for most of us, this is just too challenging. As per my personal experience in MLM business, I didn’t get much support and training from them. I think that it is hard to achieve success since even though they will provide the training needed, it is still your personal dedication and capabilities that dictates if you will be earning your expected income. By the way, is MLM the only way you tried to earn passive income? Wow, you have created a solid review. I have never heard of Oriflame but you clearly have an understanding of how that business works. Coming to your age and not know what you are talking about is challenging but as a first timer you walked me through everything I needed to know whether or not to purchase into it. Hi Brittany! I believe that age is just a number. 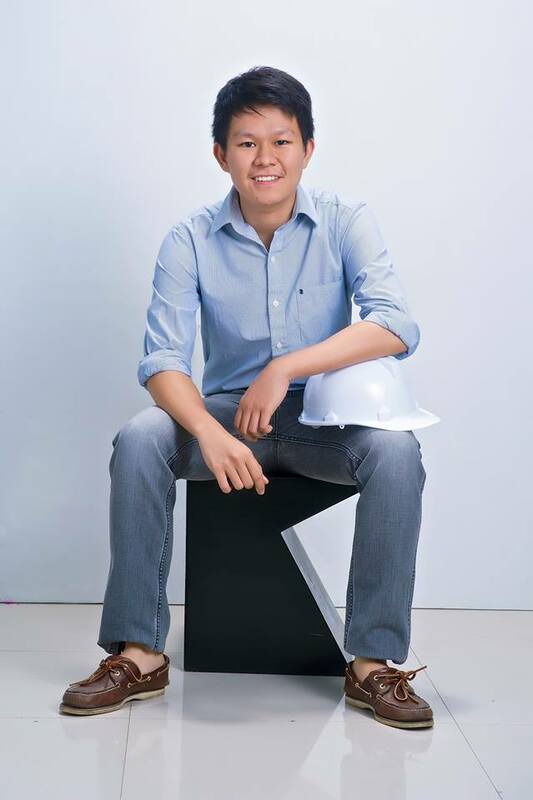 It doesn’t matter if you start young or old in investing in a certain business. What matters most is that you know what you are doing. MLM business was introduced to me when I was in college. My classmate invited me and I got hooked into it. However, as I continued with the business, I start to see the disadvantages of these kind of business. What discouraged me the most is the lack of support that I receive from the company. I was hoping that they would be able to train me in order to make the business more profitable, but they haven’t. On the other side, I didn’t regret joining in one because I still learned so many things form them. Glad I cam across this site and enjoyed reading your content. I tend to stay away from MLM companies, I always thought they were a scam, this is the first review I have read of a MLM company that seems to be legit. I prefer to stay with wealthy affiliate for the moment seems to be the best training platform to make money online. There are some legit MLM business and Oriflame is just one of them. However, even if this company is legit, the amount of starting the business is just little too expensive. For some, it is worth it investment, but for me I just can’t cope up with the pressure and skills needed. We can’t deny that we need to talk to a lot of people in order to convince them to try the business. Even though this is not the only way to earn in MLM, you still have to somehow try it in order to attain the income you want. Oriflame certainly isn’t a scam and some of their cosmetics are really good. It is also a way to make money, but from my experience it is not so easy to make money with multi level marketing. It is especially important to avoid MLM marketing among your family and friends from my experience, because it can sour your relationships. What do you think about MLM to tour friends and family? Actually, when I tried MLM business before, It was really difficult to tell it to my family and friends. When I am just starting to tell them how the business works, they are already skeptical about it and turn away from me. I can’t blame them because MLM is always connected with scams. Even though there are some legit MLM business, people usually think that these are frauds. Although the earning potential of MLM is good, I still decided to quit in it because of the challenges I face in doing the business. I have known Oriflame for years. Not such a wonder though since it’s a big multinational company. I don’t really use its products but I suppose they must have done something right to become so huge. I would have never thought they are an MLM company though. That $300 sounds quite a lot to get started though. Sure, the company is legit and huge so the model has been already proven but you would better be motivated to pursue it through if you are going to invest that much money into it. Its good to hear that there is actually someone who can add testimonial that proves that Oriflame is legit. However, it is surprising that you don’t know that it is a MLM company. Maybe you are not that interested in this kinds of businesses. On the other hand, you are right men. $300 is a no joke money most especially if you think to invest this in a business. And even though the company has already proven its worth because of the number of years that it operates, you still can’t deny that your success is not that guaranteed. Your success is still based on how you deal with the business and how you manage to understand the process. So I have a question, do you think Oriflame can withstand time even for 10 more years? This is the first I have ever heard of Oriflame. It sounds like a solid company because it has been around for so many years. I get the feeling that you have to be some kind of a sales person, at least be able to convince others to join or your not going anywhere. I personally would not join because for me I need to trust in what I am selling and I know nothing about their products. That is the common thing that people think about MLM companies and this is somehow true. We cannot deny the fact that you will be talking to a lot of people. Of course you need to convince them to buy your product right? That is my primary concern with MLM business like the Oriflame. They may not say it directly, but you ought to have great selling skills.